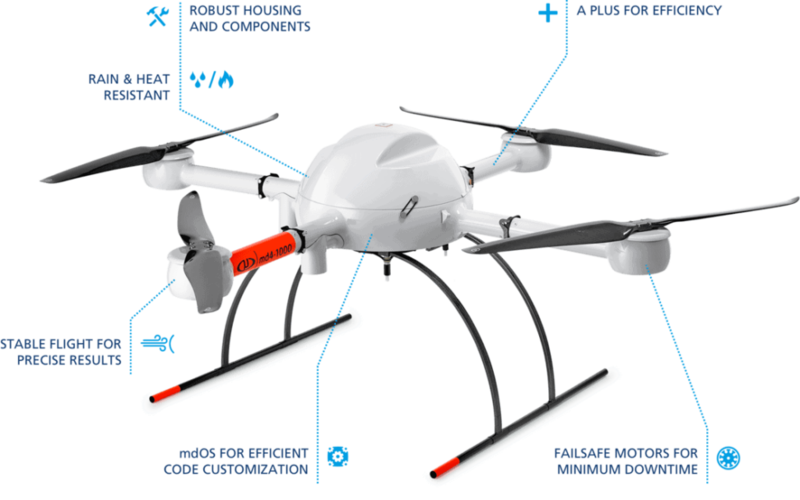 Microdrones offers fully integrated drone solutions that combine quadcopter UAVs with payloads and software for commercial applications, such as surveying, mapping, inspection, mining, construction, and precision agriculture. At Microdrones, our goal is to empower you to deliver the best possible work while cutting costs, saving time, and completing projects more easily. 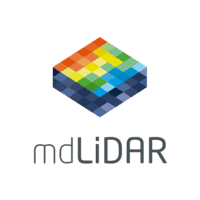 mdLiDAR3000 and mdLiDAR1000 are fully integrated LiDAR systems for producing 3D point clouds optimized for land surveying, construction, oil & gas, and mining applications. 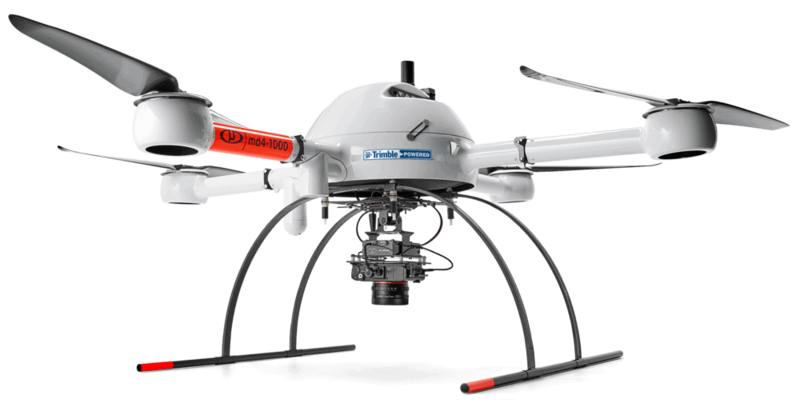 Our LiDAR solutions combine quadrotor drones, LiDAR payloads, a fully integrated software workflow, and world class support. In this video Spatial Data Consultants (SDC) highlight the workflow and operations they use to help plan a mission, fly the mdLiDAR3000, and process and visualize the data. Our mdMapper aerial surveying and mapping solutions combine industry-leading quadcopter UAVs with payloads specifically designed for industrial applications, enabling you to complete projects in a fraction of the time, with unparalleled data quality. The mdMapper1000DG is our flagship mdMapper system. With this aerial surveying and photogrammetry solution, you’ll achieve the highest level of data accuracy currently possible, cover more ground in one flight, use less people and equipment on jobs – all without using ground control points. 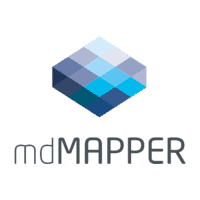 Our mdTector professional aerial inspection packages make it easy to plan, monitor, adjust and analyze your missions, while seeing real time detection data and post flight data plots. 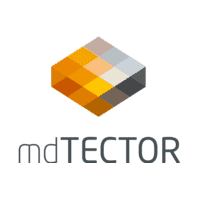 The mdTector1000 CH4 is a fully integrated aerial methane gas inspection solution, consisting of a Pergam gas sensor, mounted and integrated perfectly with a Microdrones md4-1000 VTOL UAV. The onboard HD video link allows for real-time detection and monitoring. Practical applications include natural gas line surveys, tank inspections, gas well testing, landfill emission monitoring, and plant safety. The mdTector1000 CH4 allows the operator to easily conduct safe inspections, particularly where the terrain is difficult or the gas infrastructure is hard to reach. In addition to our packaged solutions, thousands of commercial and university customers worldwide have used our drones to develop their own custom applications or research. If you’ve thought about making drones a part of your work, our friendly, helpful team would love to talk with you. By submitting this form, you consent for your details to be sent to Microdrones and its authorized partners in order to respond to your inquiry. Depending on the location of the organization, your personal information may be transferred and processed outside of the European Economic Area.